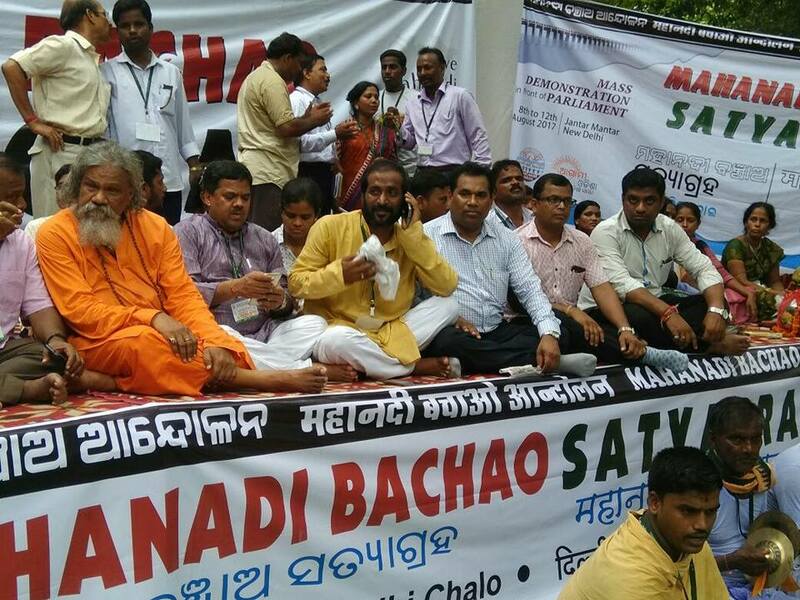 New Delhi: Odisha civil society members launched Five-day ‘Mahanadi Bachao Satyagraha’ in New Delhi. 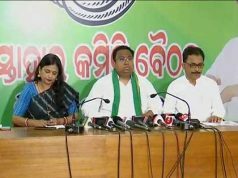 Agami Odisha and the Odisha Nadi Suraksha Sammukhya launched the Satyagraha under the Mahanadi Bachao Andolan to protect the interest of Odisha vis-à-vis Mahanadi water share. Around 200 activists joined the dharna. 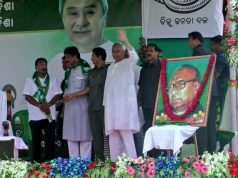 Odia people living in Delhi joined the protest . ‘Mahanadi Bachao Satyagraha’ inaugurated today by four renowned freedom fighters from the State. 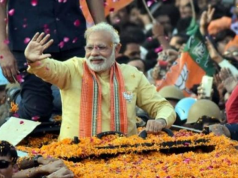 Among others Agami Odisha convenor Sudarshan Das, Basudev Bhatt, convener, Agami Odisha, Social activists Lalit Mohan Patnaik, Nirod Khuntia, Prof Sisir Behera, Human Rights activist Manoj Jena, Odisha Nadi Surakshya Samukshya member Tapan Padhi, Manoj Nayak, Gobardhan Dhal , Prasanna Bisoi and others were present.